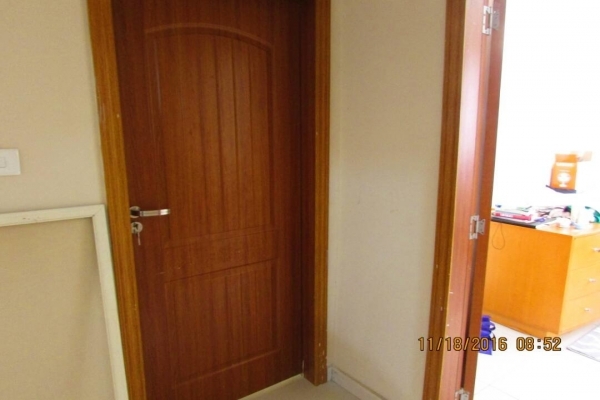 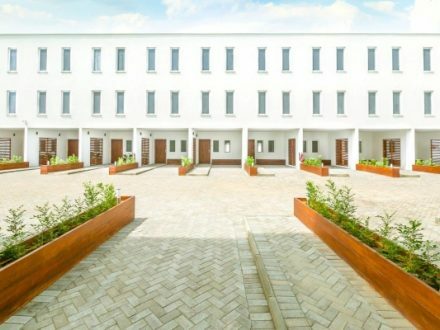 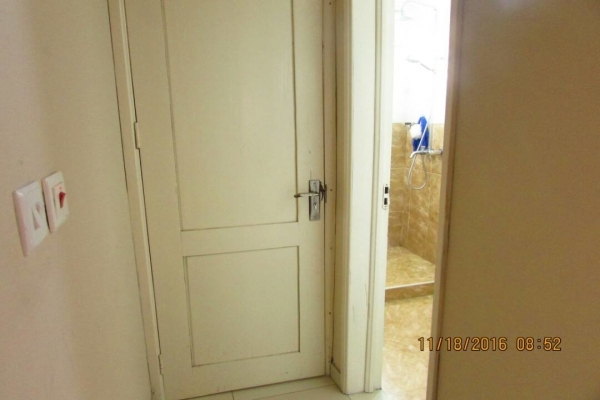 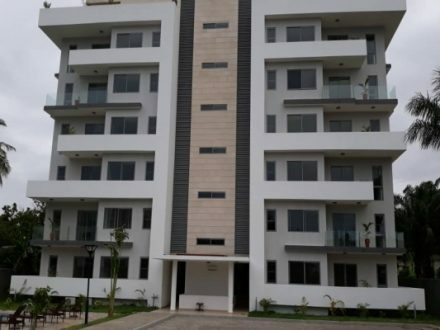 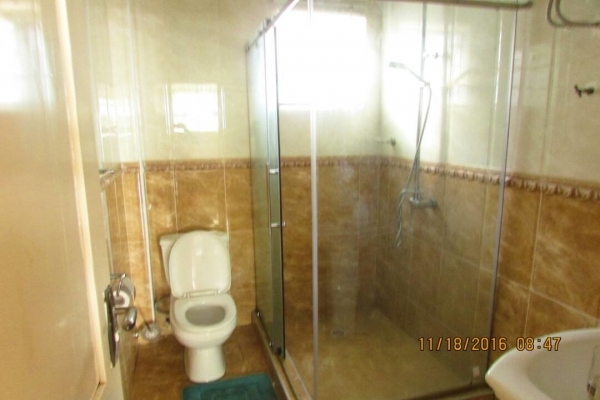 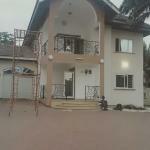 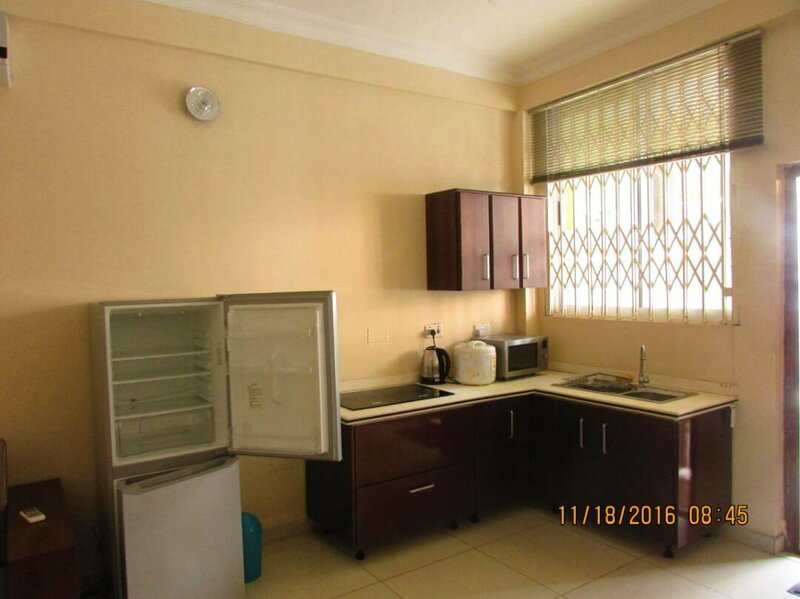 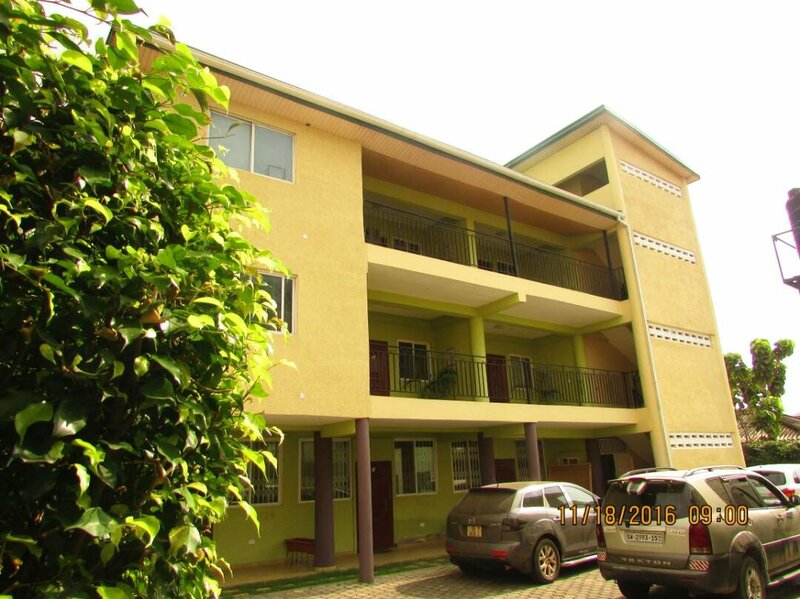 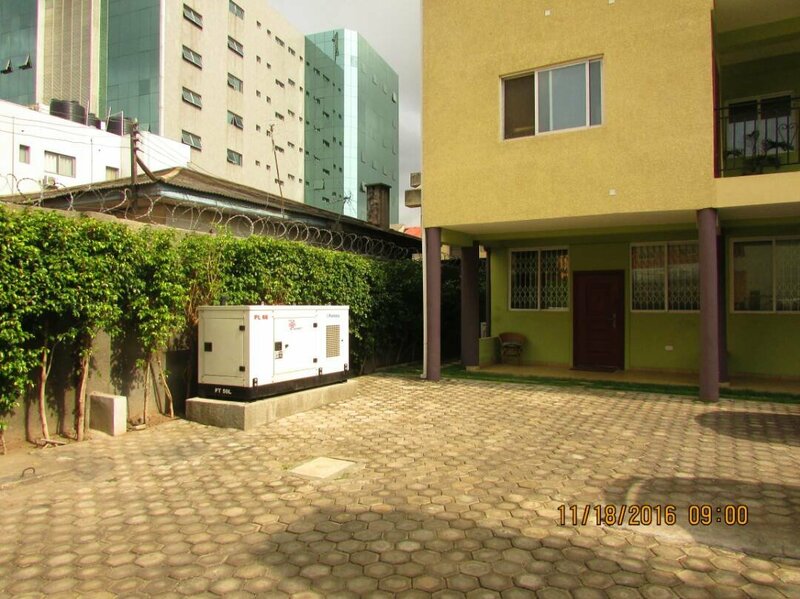 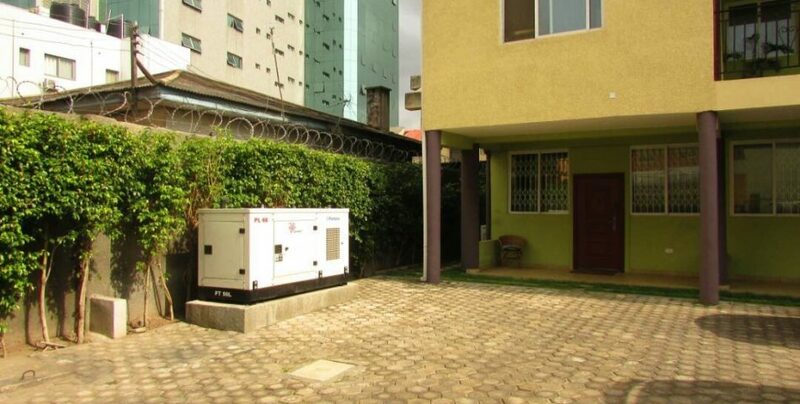 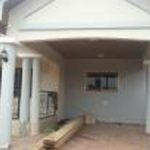 We are delighted to present this 2 bedroom apartment located in Osu. 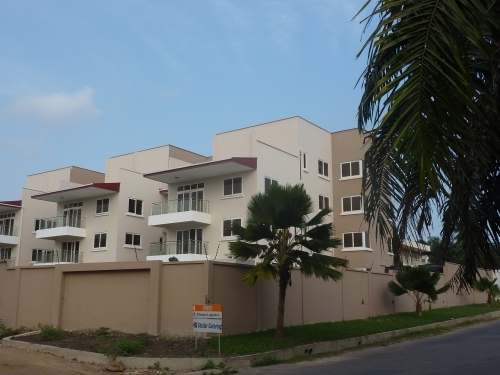 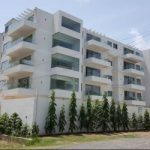 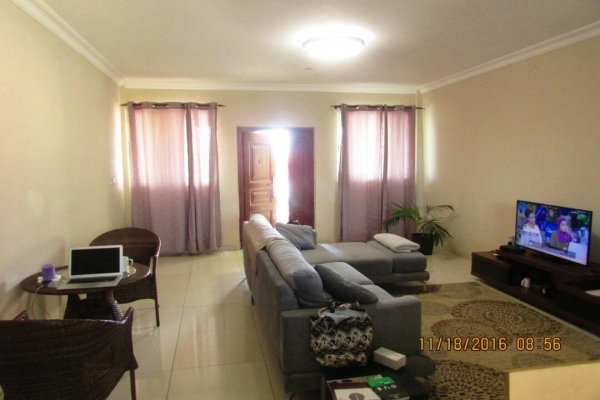 Apartment is about 15 minutes drive to the Kotoka International Airport. 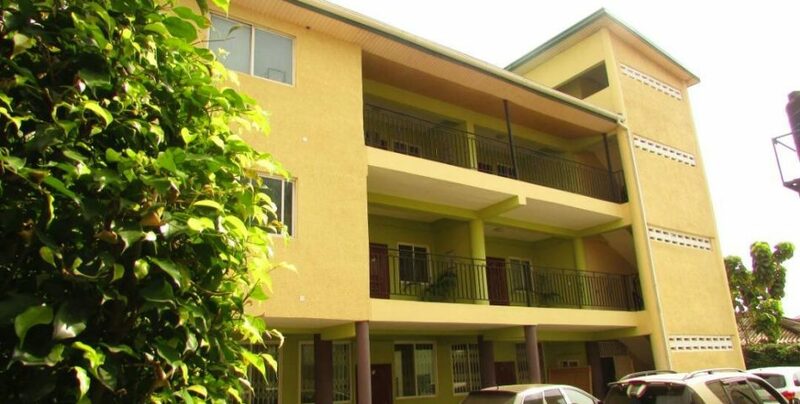 Facilities include 24 hour security, backup water supply, backup generator, parking and WiFi (subject to subscription). 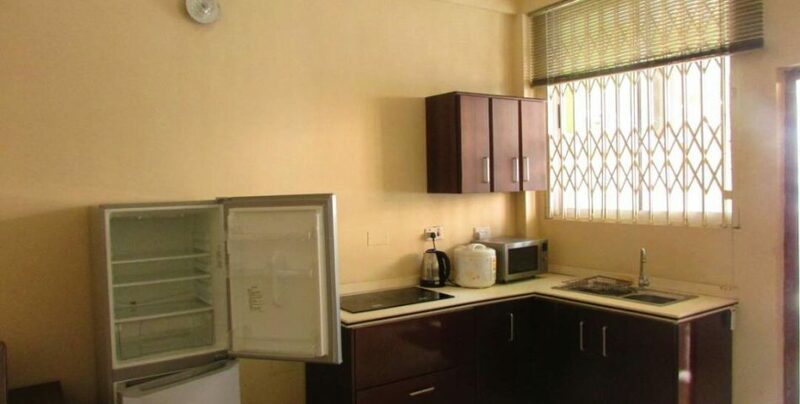 Kitchen appliances include cooker/ oven, microwave, fridge/ freezer. 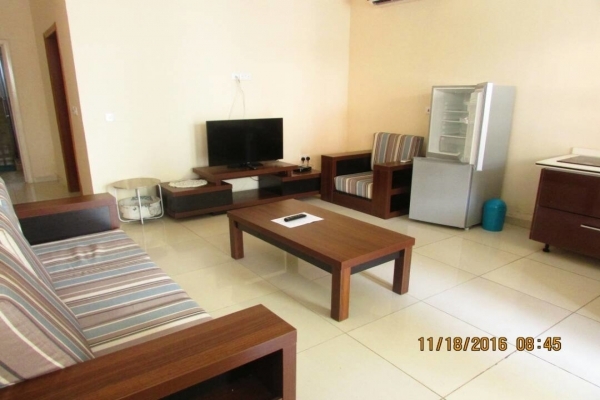 The apartment is fully furnished and has a living area, kitchen, dining area, guard post, balcony and air conditioning. 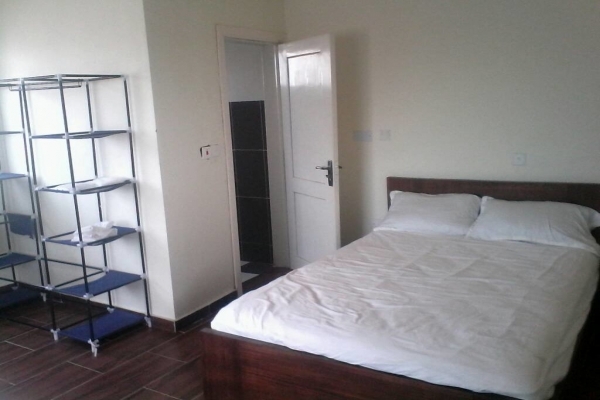 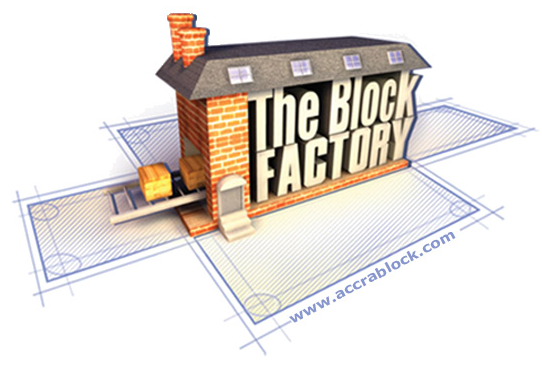 – 3 months or less – $1,200 (GHc5,280) per month, inclusive of service charge. 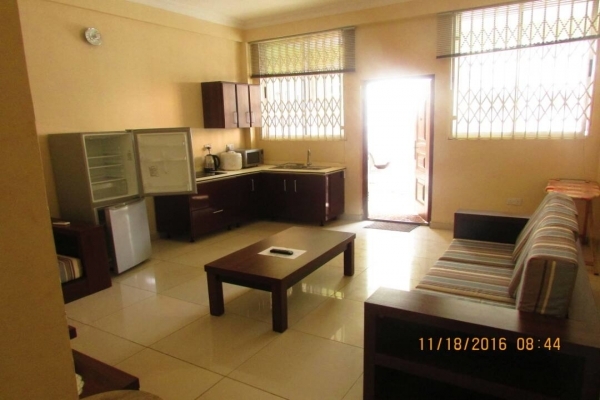 – 4 – 6 months – $1,100 (GHc4,840) per month, inclusive of service charge. 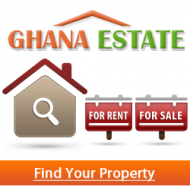 – 6 months and above – $1,000 (GHc4,400) per month, inclusive of service charge. 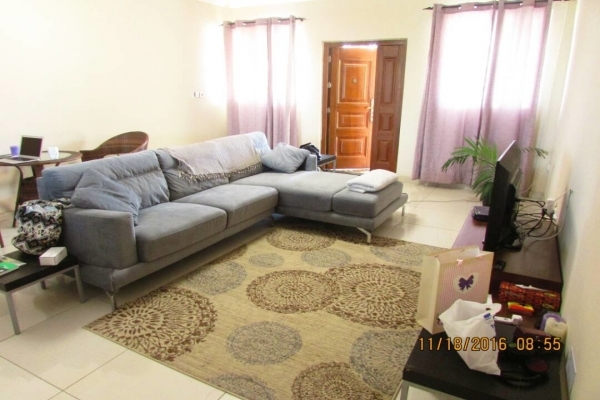 – Daily – $75 ($330) inclusive of service charge.